How Often Do I Need My Floor Sanded? Hardwood floors are a favourite among homeowners because they add a touch of class and sophistication to their properties. What’s more, flooring made of wood and timber is usually resilient and long-lasting, guaranteeing that you’ll be able to make the most of them for years to come. It is easy to maintain, too. However, hardwood floors can lose their shine and lustre over time. Fortunately there is a simple way to restore the look of your timber flooring: floor sanding. If your hardwood floors are looking a bit dull, floor sanding can go a long way towards restoring their natural beauty and integrity. 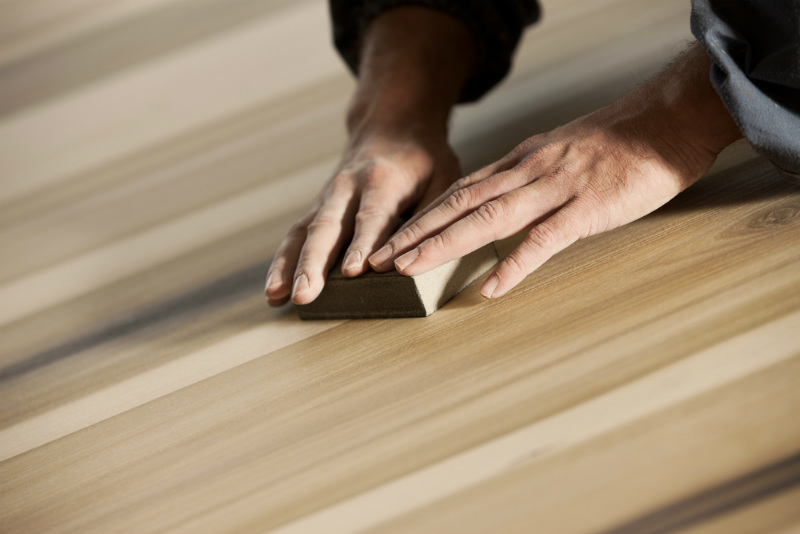 What’s more, sanding can also make them more durable, thus, preventing you from getting a replacement prematurely and helping you save money down the road. Floor sanding basically involves the use of a piece of equipment designed to sand and polish the surface of hardwood floors. This equipment removes scuff marks and scratches, as well as dirt and debris that have accumulated on the floor over time. After removing the marks and scratches, the floorboards are polished to perfection to make them look as good as new. How Often Do You Need To Get Your Timber Floor Sanded? According to experts, there is no exact answer to this question because it depends on how much traffic the timber floors are getting on a daily basis. Some homeowners can get away with having their floors sanded once every ten years. Others may need their floors to be cleaned and polished every two to three years. Many people maintain a strict schedule for their salon appointments or visits to the dentist, but it doesn’t necessarily work when it comes to general home maintenance. The fastest and surest way to tell if your home needs timber floor sanding is to keep a close eye on your hardwood floors. If they are looking worse for wear, then you may decide to engage a floor restoration service. 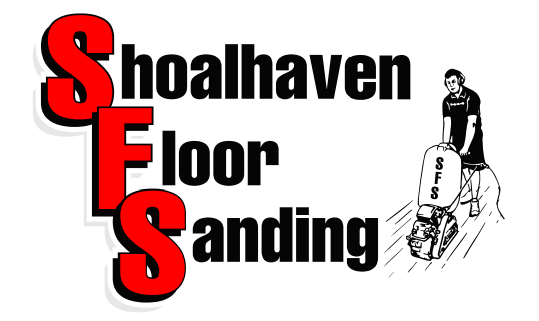 You can also seek the professional opinion of Shoalhaven Floor Sanding, so you can be certain whether it’s time to have your floors sanded.